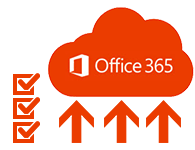 SecuraSoft PST to Office 365 migration tool is emerging as a perfect solution for the customers who are eagerly looking for the answer of how to import Outlook PST file to Office 365. With this remarkable tool, one can easily export all Outlook PST files of any version to Office 365 or Cloud Platform. The PST to Office 365 tool is specifically designed to import Outlook data items like Emails, Contacts, Calendar, Archive files and other customize folder to Office 365. Once you move Outlook PST to Office 365, PST files become more accessible. 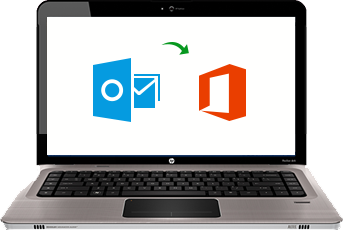 The PST to Office 365 migration tool let user to export Multiple PST file of several user accounts to Office 365 at once. With this utility one can map the accounts of Outlook and Office 365 and transfer the file in one to one manner. If you are having unnecessary data in Outlook PST file and you don't to import them in Office 365 then you can deploy Filter property. Just fill the date range from which you want to move PST file to Office 365 precisely. 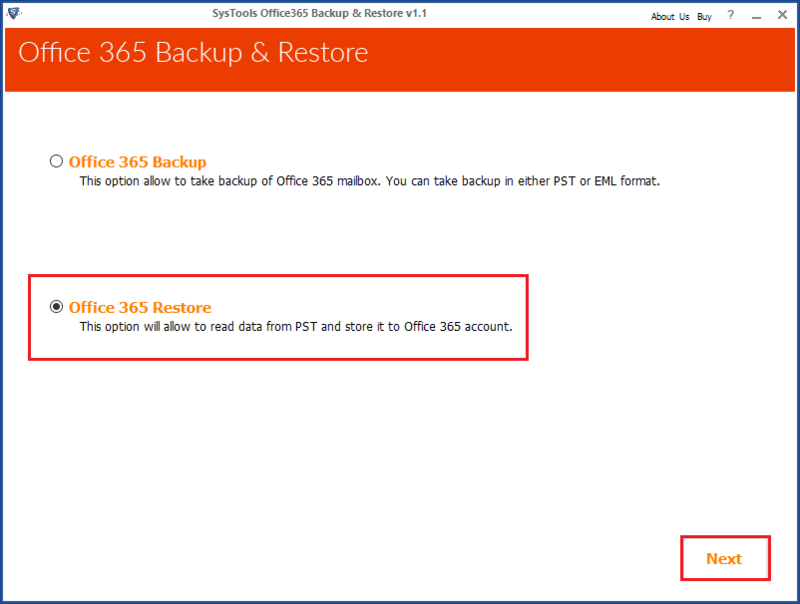 Once you import PST to Office 365 archive you will see there will be no change in the database of PST files. All the Meta data like internet header, any type of attachments and along with this software preserve the Folder hierarchy of data files. The PST to Office 365 migration tool prepares a log report that contains the credential and related information about Office 365 account in which the PST file is converted. This log file can be saved in your system for future reference. The tool to import PST to Office 365 is designed in simplest graphical user interface so that it can be easily handled by all technical or non-technical users. Along with this software is compatible with windows 8.1. Outlook 2013 and its below versions. "What a great invention! You guys are really genius. I never thought that this kind of tool to import PST file to Office 365 can be available in the marketplace in such a negligible cost." "I am very much thankful to the support team who tackle my confusing query so gently that makes me flatten for you guys. I have never seen such type of corporation level in the odd timings on weekends"
"Really a great tool to export PST file in Office 365! 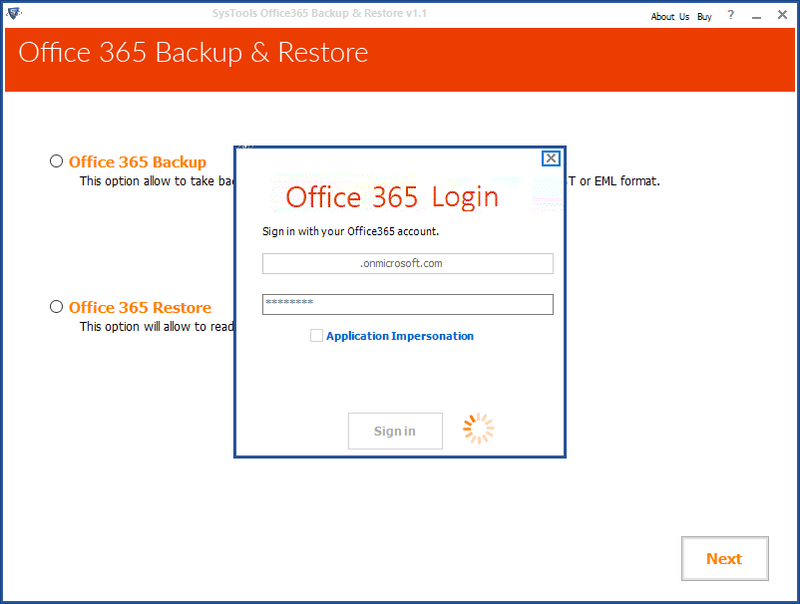 It helps me a lot to move around 50 PST files of different users with Office 365 accounts in a click. I am speechless after observing the approach and the speed of its working." "PST to Office 365 tool proves to be very helpful for me as it imporrt complete data files of Outlook to Office 365 without any data difference. Thank you Team!" 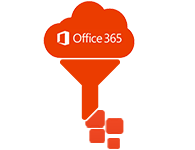 The PST to Office 365 software is programmed to import Outlook PST file to Office 365 without any harm to the originality of database. Now users doesn't have to depend on the constraints of the import facility provided Office 365. The tool offers user to migrate unlimited Outlook PST files with its complete Meta data . 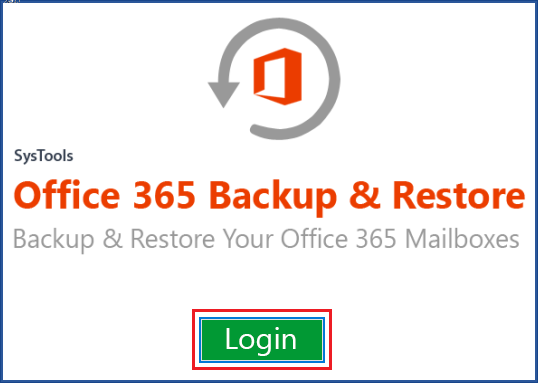 There are lots of users who always questioned how to import Outlook PST file to Office 365? Here is the perfect answer for them. Just Deploy the PST to Office 365 migration tool and enjoy the various amenities provided by Office 365. 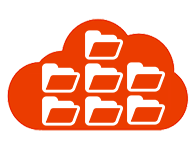 Once you export the PST file to Office 365, you can access the Outlook data from anywhere and anytime, get unlimited storage space to save archive file and many more . 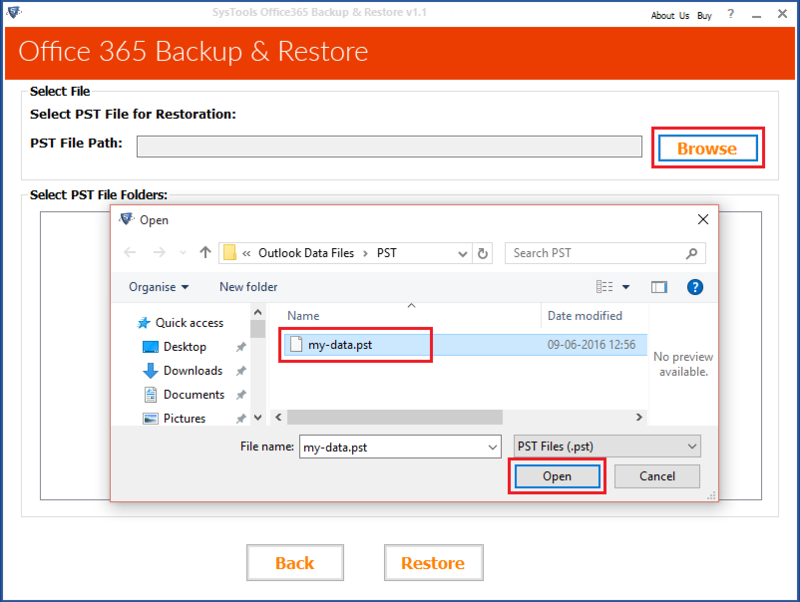 Support Bulk Migration of Outlook PST files. No compromise with the original formatting of data and attachments. 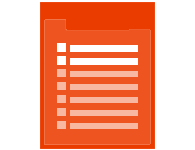 A log report is gernerated that contains the credentials and related information about Office 365 account . Easy to use Graphical User Interface . Adavnace filter option to selectively migrate Office 365 mails to PST.